Meals of Hope - Holidays Without Hunger! No one should go without food, especially during the holidays. Help us make this holiday season wonderful! 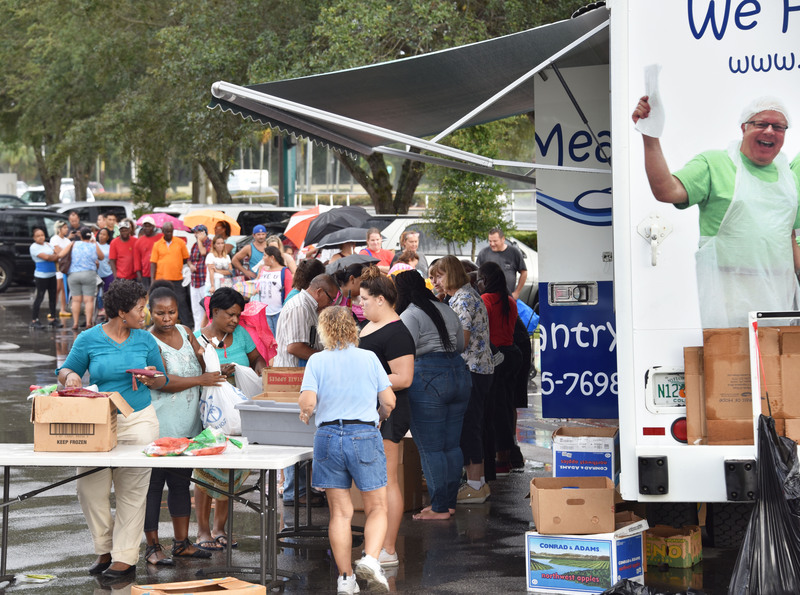 Too many people are food insecure in our area. This shouldn't be possible in our community. 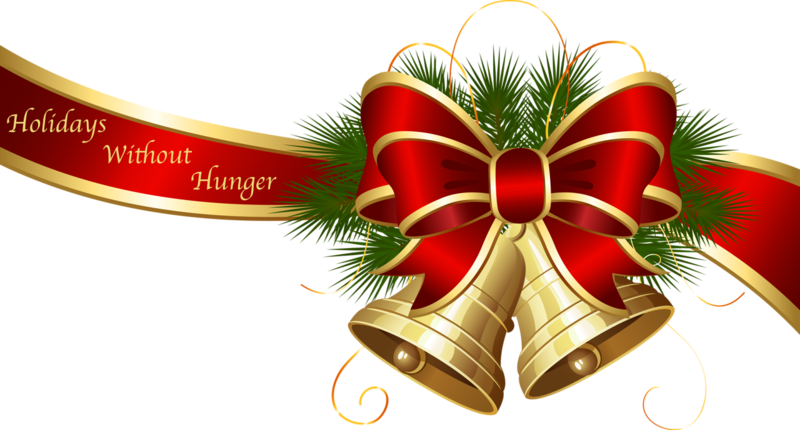 This is our 6th Annual Holidays Without Hunger event. Each year we call upon the community to come together to raise funds and volunteer. Our goal is for 2500 volunteers to pack enough meals to feed anyone in need and we need to raise $100,000 to make it happen. We know we can do it but it will take everyone's help. We are asking for yours now! Support of "The Gift of Hope to End Hunger" campaign through St Monica's Episcopal Church, Naples, FL.